What have we done right? What could we have done better? What plans do we have for the year to come and how are we going to fill it with many more accomplishments? As Americans get ready for the endless resolutions that should start with the beginning of 2019, other populations around the world focus on their good-luck arsenal and engage in a variety of traditions and superstitions meant to make their next year a bit better. 1. 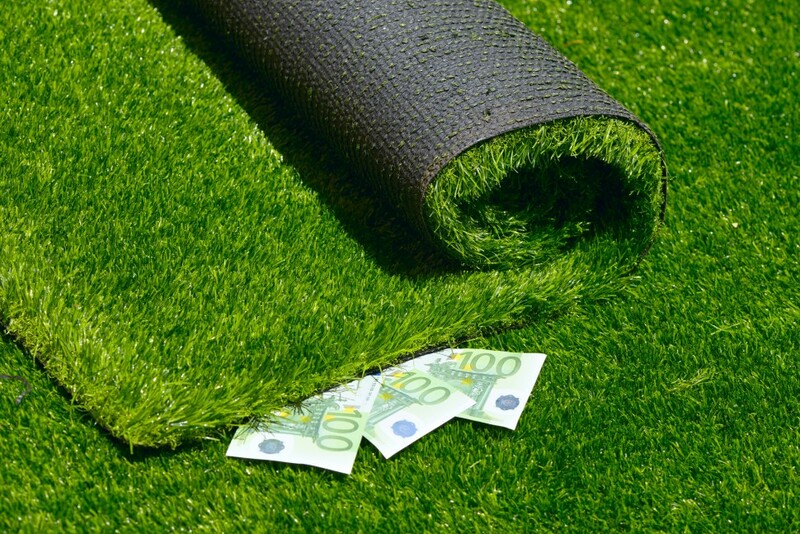 Keep Your Money Under The Carpet.